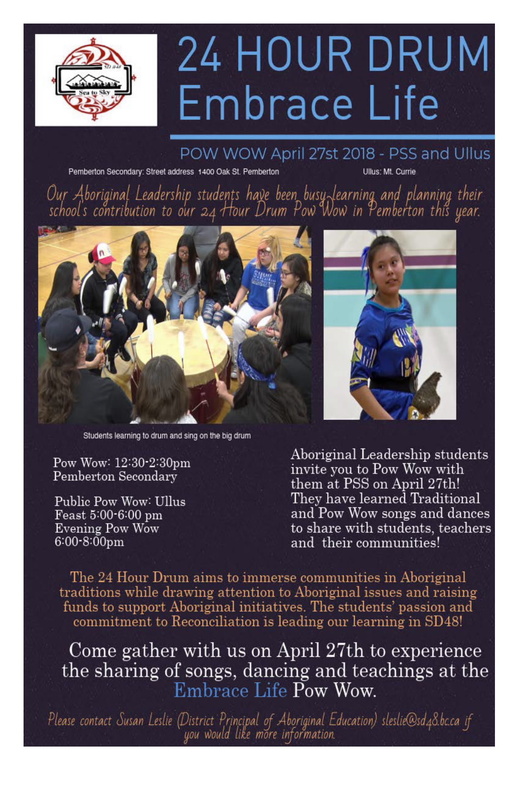 Aboriginal Leadership students throughout the corridor collaborated to choose the form and theme of the 24 Hour Drum. 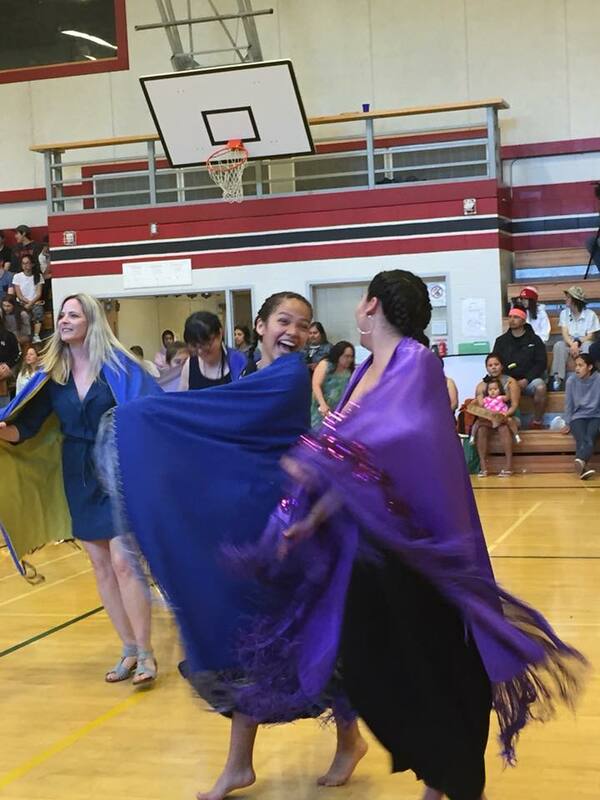 This year’s result was a Powwow with the theme Embrace Life as a statement of resilience and empowerment. 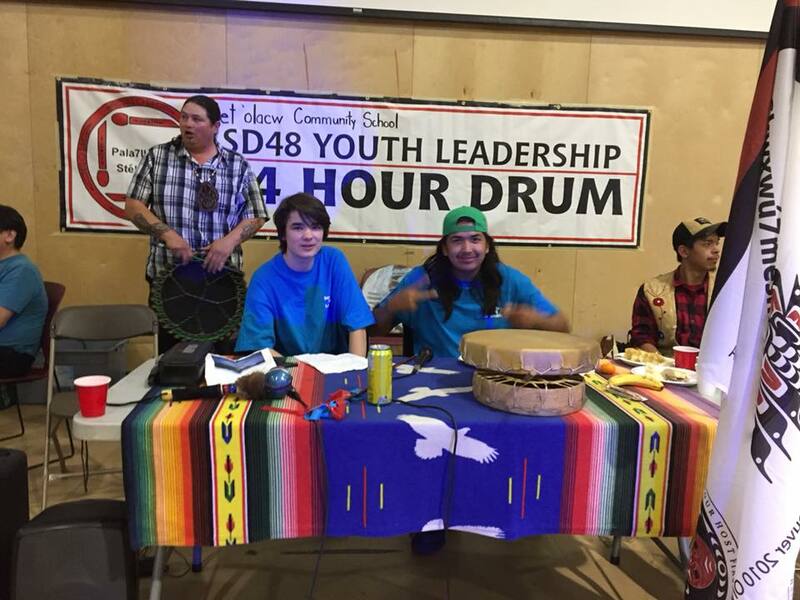 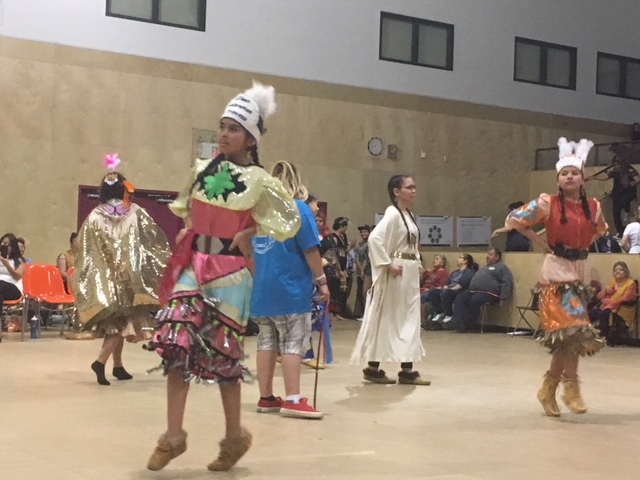 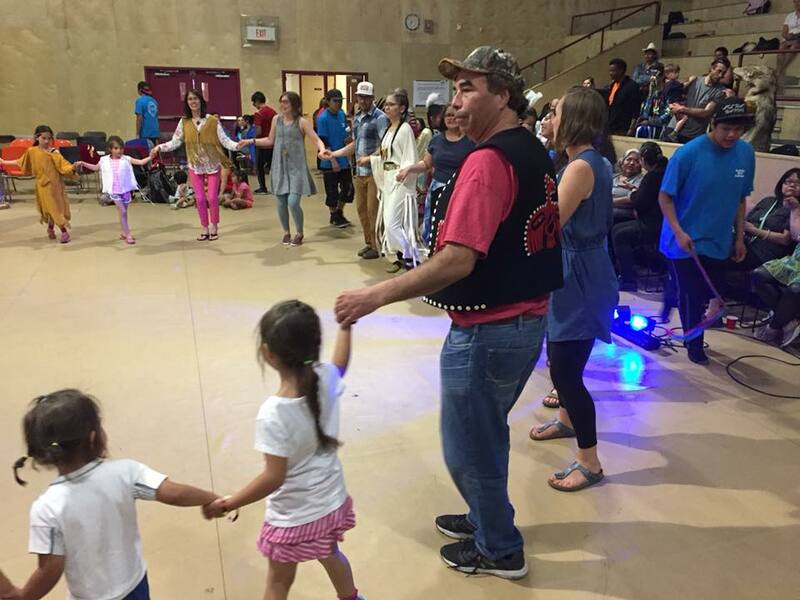 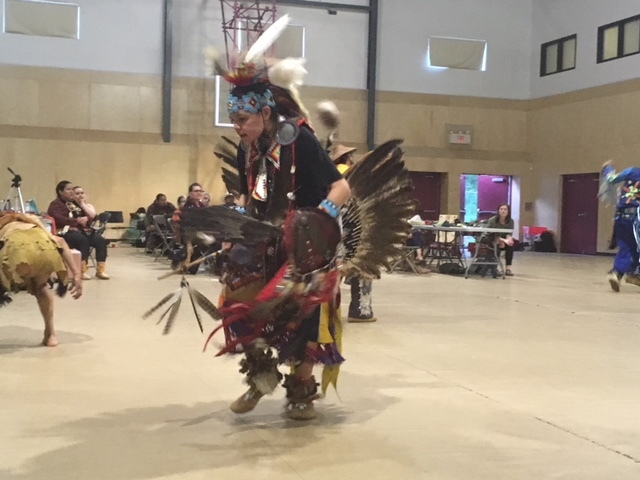 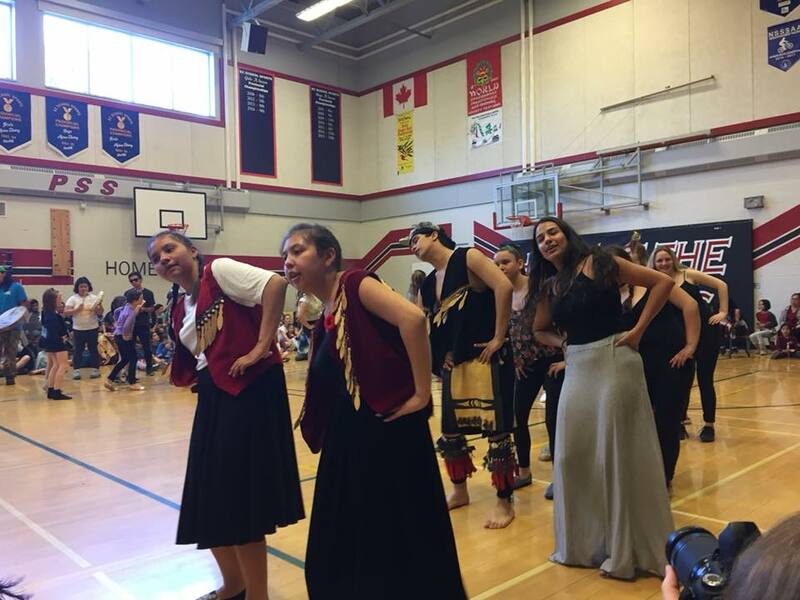 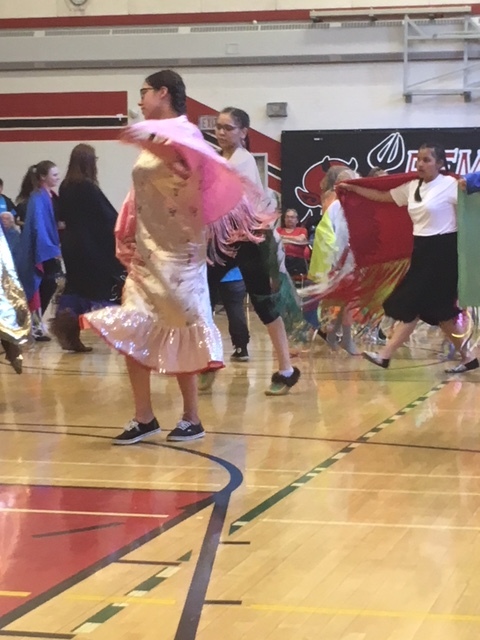 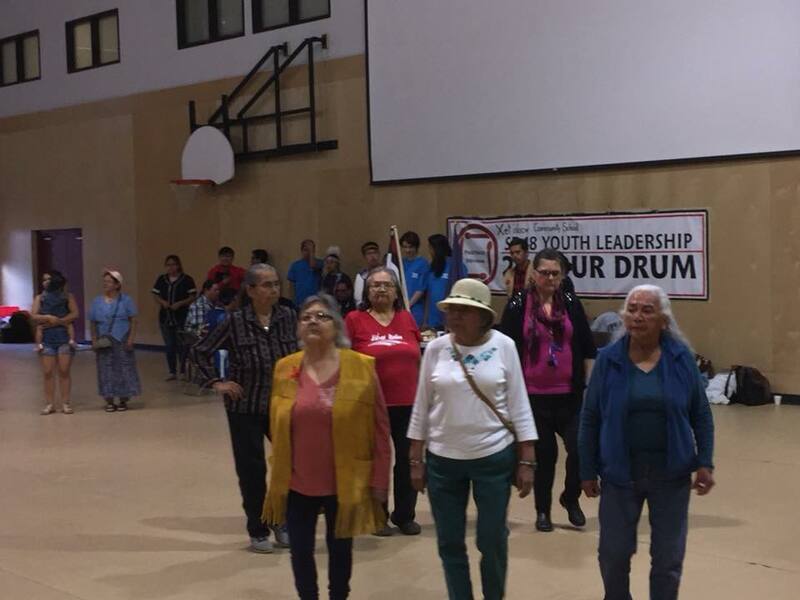 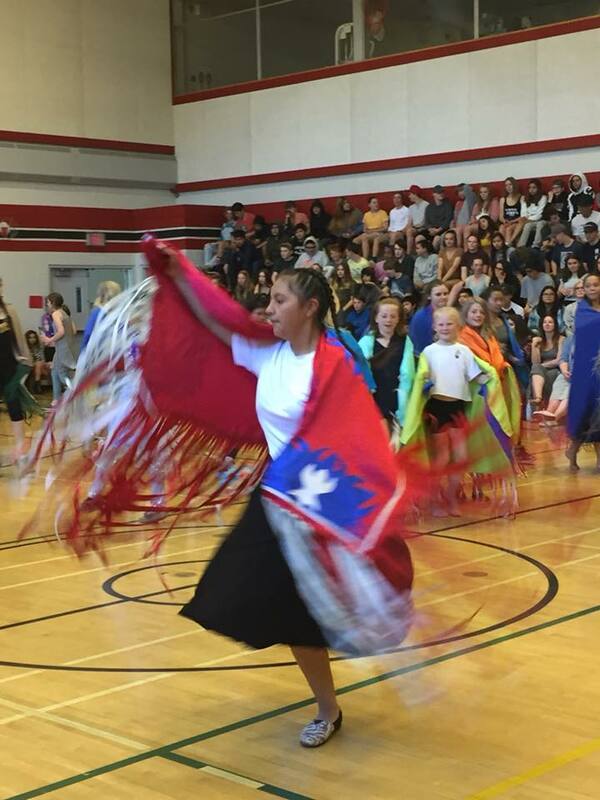 Youth drummed, danced and feasted with their communities!